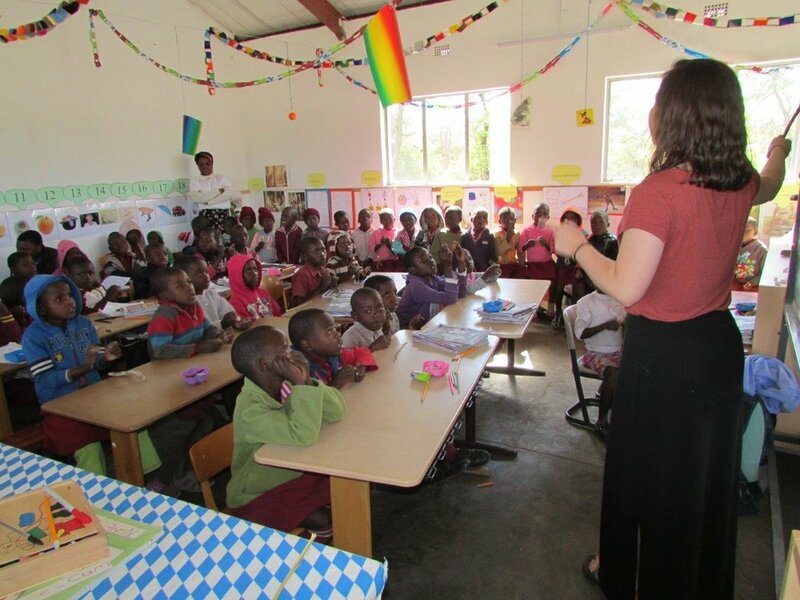 Join Beacon Hill as we raise awareness and funds for children at Lirhanzo Children's Village in Zimbabwe and Lily of the Valley Orphanage in South Africa! Click on the grade of the student that you would like to support and find out more details about this cause! (if you do not know their grade then simply click UNKNOWN in the lower right corner, then add the students name in the form and we will make sure that your donation is designated to the right grade!) THANK YOU! Our goal as a school is to raise $500 per class for a total of $6,000!